Asphalt PavingJohn Donohue Asphalt Paving has over 30 years of experience offering complete asphalt paving contractor services to Northern Virginia. Our Asphalt company is licensed, bonded, and insured. 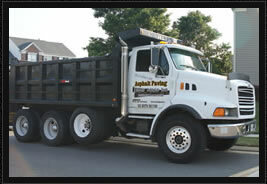 John Donohue Asphalt paving, a family owned business provides quality commercial, residential, and industrial services. Our services include but are not limited to Asphalt paving and repair, driveway paving, paving parking lots, paving pathways, patch work services, seal coating and complete overlays. 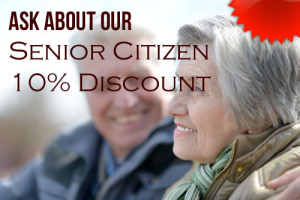 We have clients throughout Northern Virginia including Loudoun, Fairfax, Prince William, Arlington, Winchester, Essex counties and surrounding areas. GIVE US A CALL TODAY AT 1.800.566.7182 for a FREE ESTIMATE.